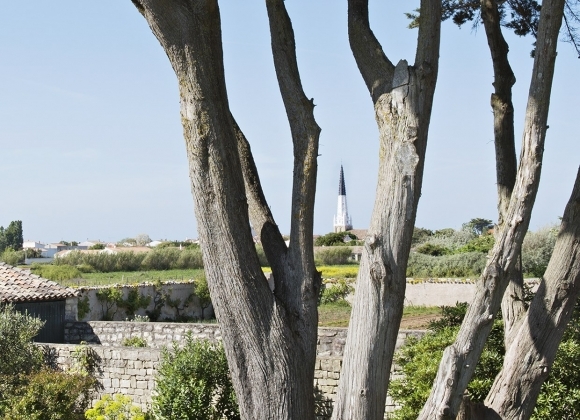 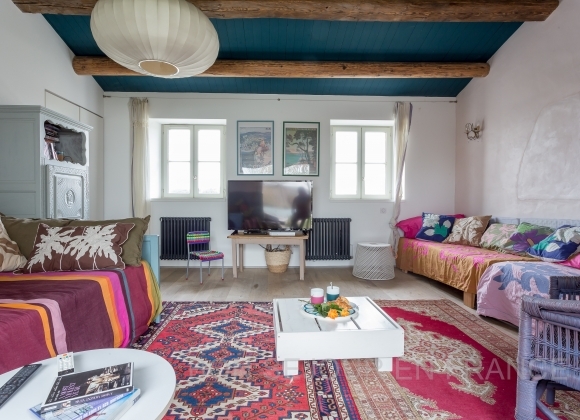 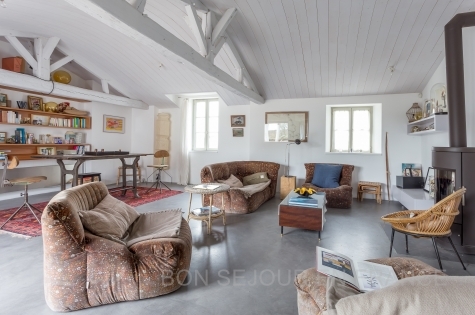 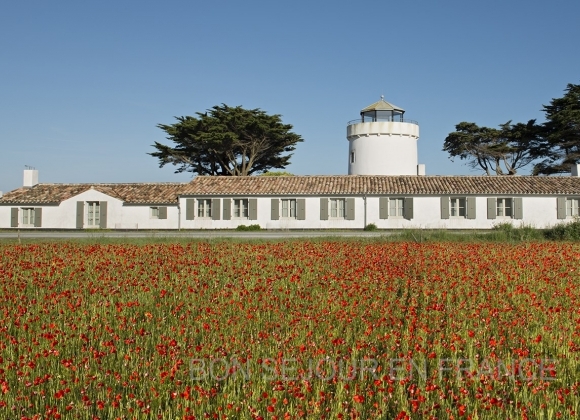 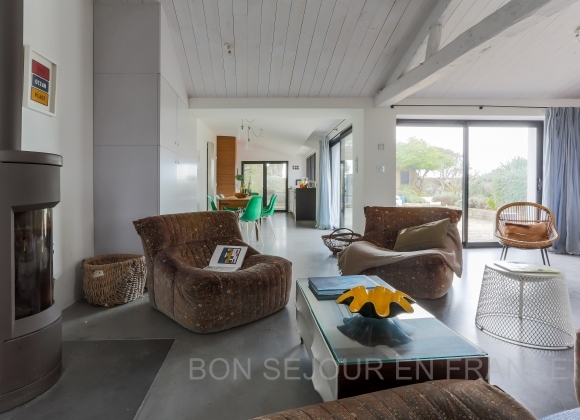 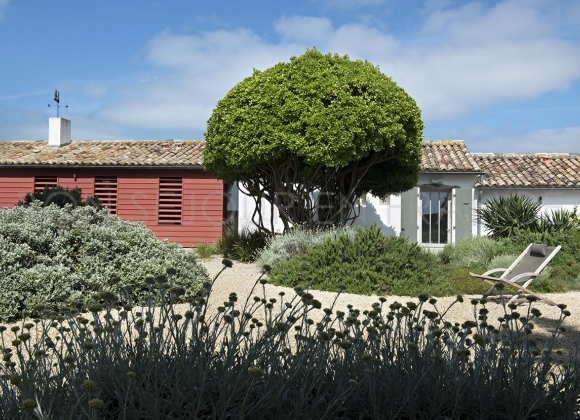 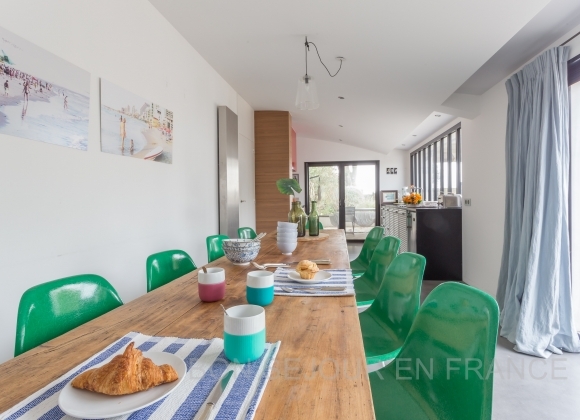 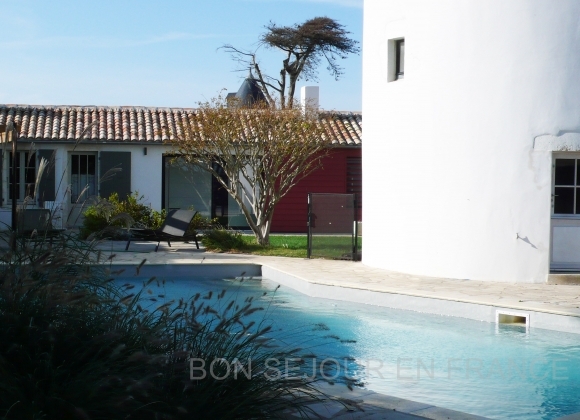 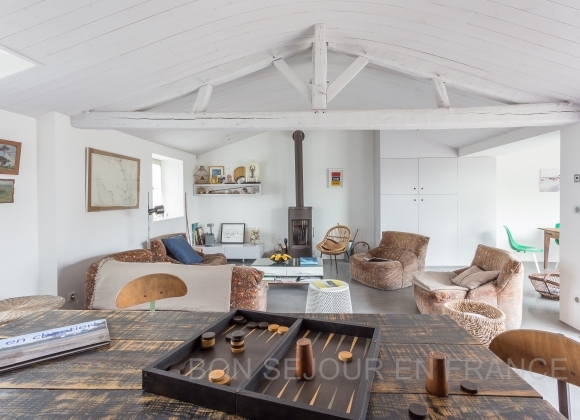 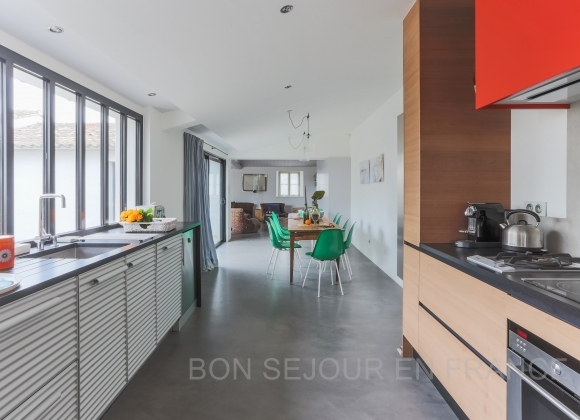 A unique and unusual property on the Ile de Ré, ideally located between the village of Ars and the sea. 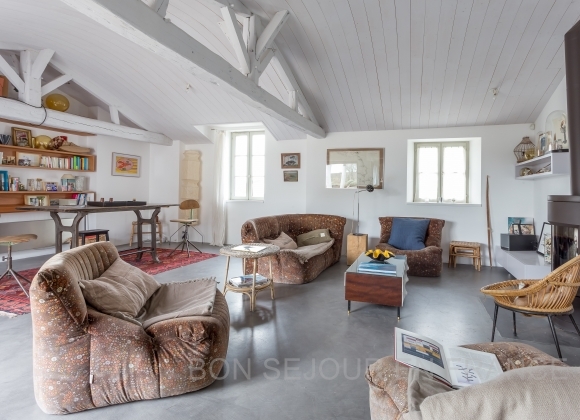 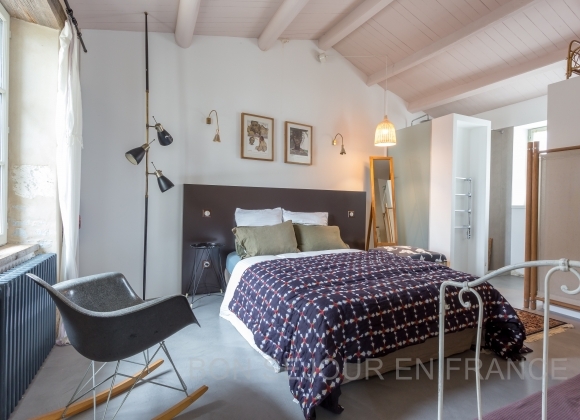 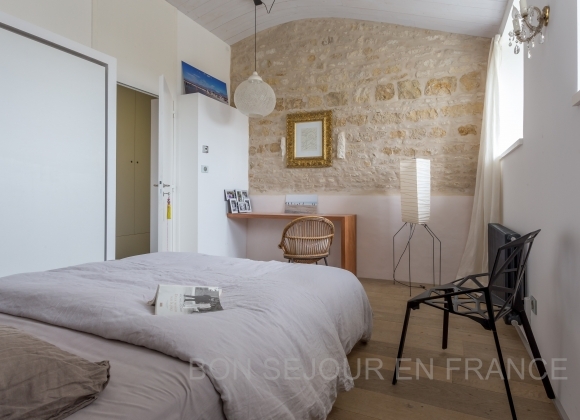 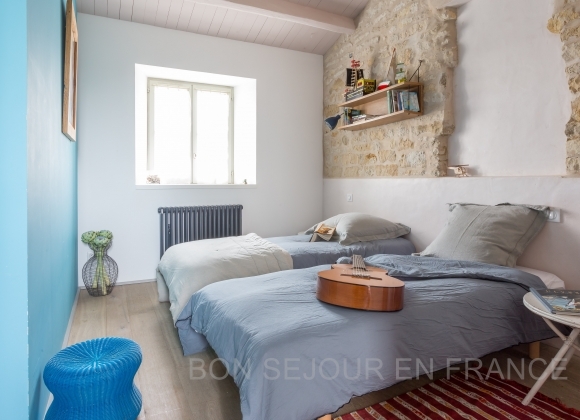 The house and its former windmill, both recently renovated, offer all the comfort of a recent build, while retaining the genuine spirit associated with typical Ré architecture. 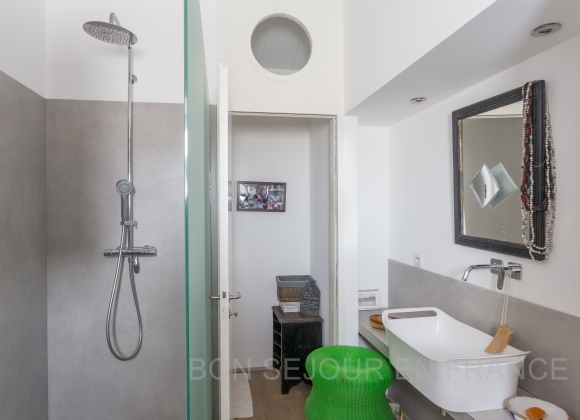 The restful and harmonious decor relaxes and soothes. 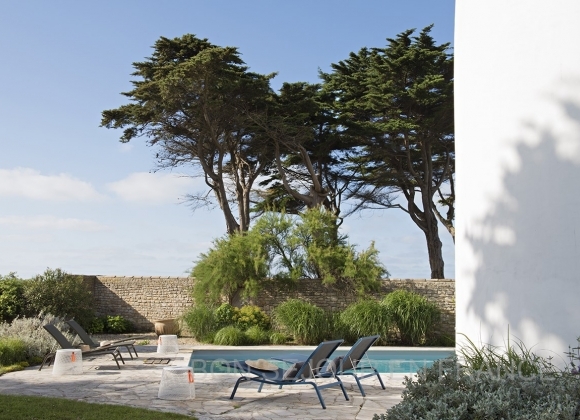 An extensive garden, filled with flowers and ancient stone pine trees, surrounds the heated pool. 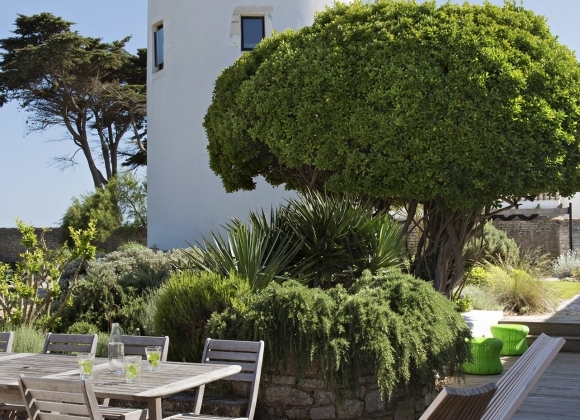 At the top of the windmill, a sunroom affords stunning views over the surrounding countryside and is a magical place from which to watch the sun go down over the Atlantic.